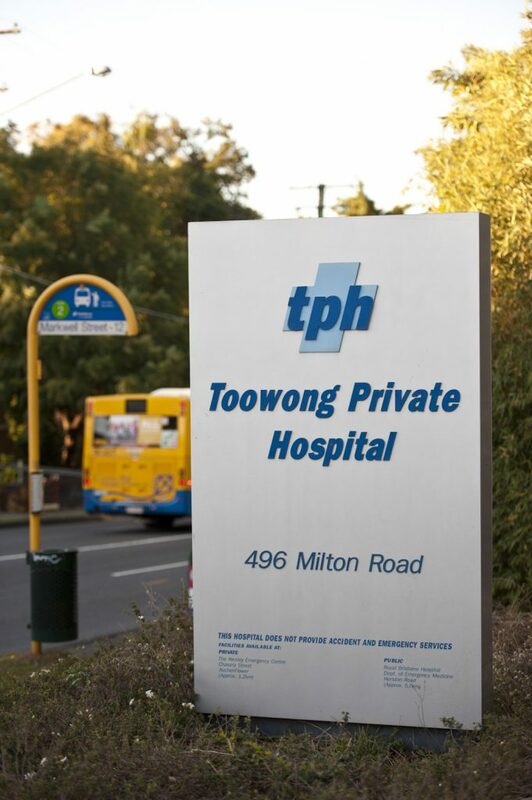 TPH is in Toowong, a leafy suburb 5km west of Brisbane’s central business district. 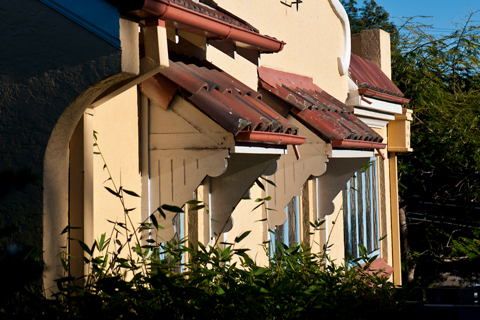 We offer short term onsite parking, easy access by a range of public transport options and proximity to shops, banks and other essential services. 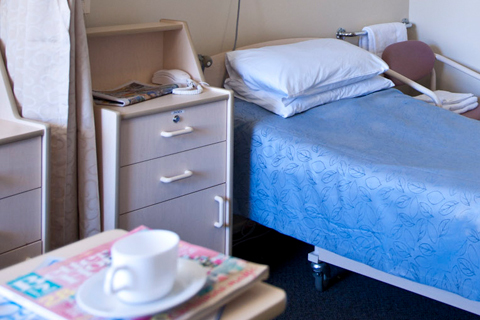 Our facilities include 58 beds in a variety of single and twin room arrangements, gym and a number of courtyards, lounge areas and group therapy rooms. Our chef-prepared meals are prepared daily and change regularly to provide patients with a fresh and varied diet. We also offer meals for purchase by visitors and can arrange to meet any special dietary requirements. The library, situated in Milton House, provides a range of reading material, including fiction and non-fiction books, together with mental health information and pamphlets. A well equipped gym is available for use by patients under supervision. Opening times are displayed on the Tailored Therapy timetable. The lounge areas feature plasma televisions, DVD player, board games and puzzles. Newspapers are available from the lounge areas on a daily basis. Computer facilities, designated for patient use, are available in one of the lounge areas via a prepaid card system. Patients may bring laptops to the hospital at their own risk and basic Wi-Fi access is available for a small fee. Telephones are available in each room for each patient. Incoming calls will automatically be directed to the relevant patient telephone. A refundable deposit can be paid at Reception to enable outgoing calls from the patient’s allocated telephone at their bedside. Calls are at the patient’s own expense and a telephone account will be provided on a weekly basis. Note that STD and mobile phone calls will incur higher rate charges.